Home › More News › Junior Domestic Champions! 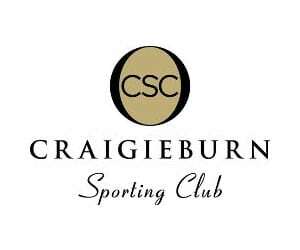 Congratulations to all of the Champions and Runners Up from the 2018/19 Summer Craigieburn Junior Domestic season! 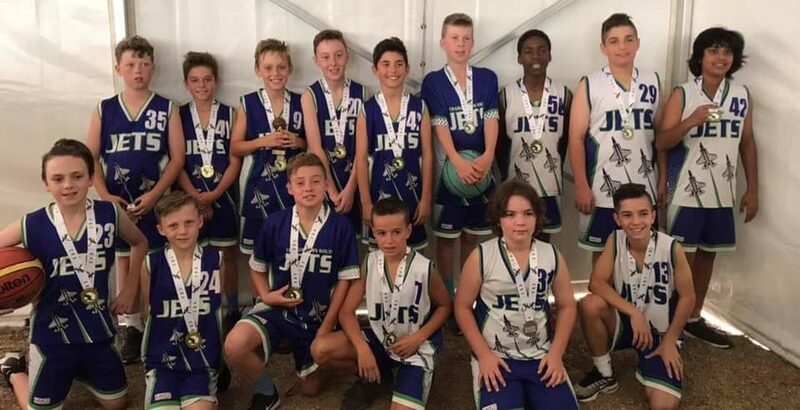 We look forward to another great season of basketball following the school holiday break!